Living in the technology era of the world, one point of business is certain. Every successful endeavour begins with a well-designed website. It is frivolous to even attempt a new startup launch without first launching a website and building a foundational web presence. The internet rules the realm of commerce. Entrepreneurs planning for success on their own as a creator and developer must first understand the new ways in which people communicate. Preparation and proper research will literally pay off when building a great website. 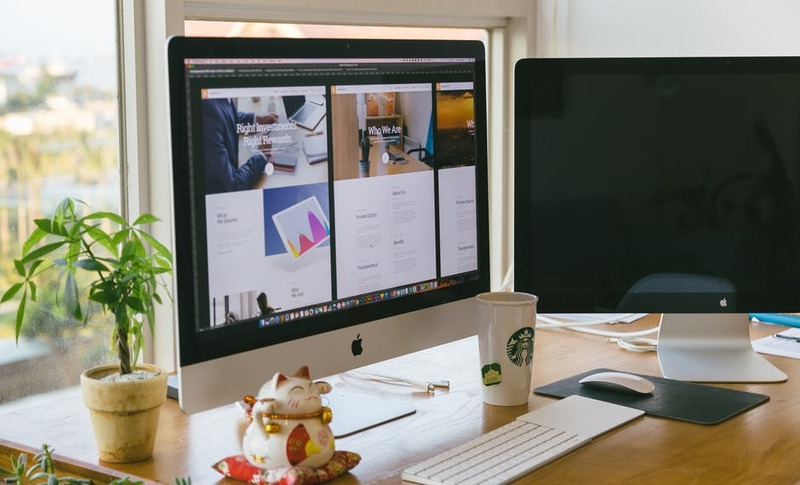 Take a moment to read over this short summary, highlighting a few of the essential elements found in all successful business websites. Consumers are well known for their insatiable need to know. The “About Us” section of a website should let the public know a little bit more information concerning the key players in the organization. Highlight the accomplishments of managers, and, of course, the CEO. This page is designed to build a shallow rapport with web users. An excellent “About Us” page, like this one, will present the information in an eye-catching manner. When people feel like they know a little about the people who run a business, they are more likely to do business with them. There is not much good in creating a business website with no contact information. If the public has no access to the company, then very little communication is possible. Set up a thorough “Contact Us” link that displays the best ways to contact the company’s customer service professionals. Many websites do well for themselves by inserting a communication form into the design of their site. The homepage of a website should set the tone of the user experience. Web designers have a challenging task in a world of convenience. People browsing through pages on the internet tend to carry a sense of hurry and urgency. Designers have to grab a person’s eye within 3-5 seconds of their landing. That means the colors and information presented must be attractive and impactful. The majority of United States citizens own more than one mobile device, and they use them every, single day. It does not make sense that a business would choose not to optimize their website to account for this demographic. There is no reason a person should have to pinch and swipe around their screen to see the whole page. Websites that are mobile accessible show up first when mobile users search Google and other popular search engines. It pays to optimize. Why Are Visitors Quickly Leaving My Business Site?